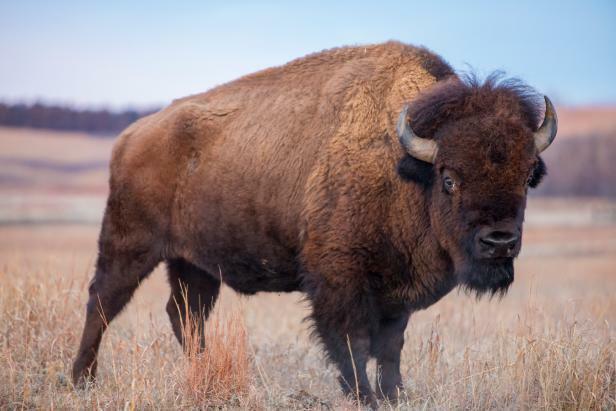 Have you ever had a Bison Burger? Yes I have, its awesome.. tastes as good as if not better than beef. Do you drink tea or tisanes in the evening? What are your favorite go to sweets? What was the first alcoholic beverage you've ever drank? If you drink, what drink do you usually order? Which You Pickin 類? Naaah, I did not try other meats in America. I wish I did. I had one once. It was pretty good. Yes, I thought it was pretty good, too. 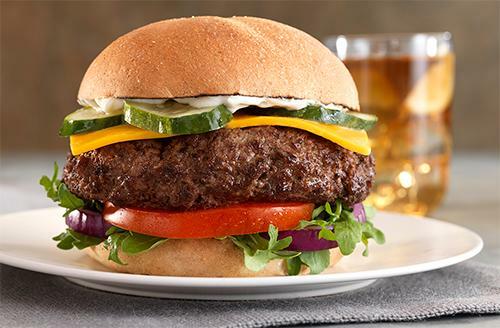 Had one once it was ok.
Home > Food & Beverage > Have you ever had a Bison Burger?